First of all, some disclosure: I shelled out my own money and backed Bloodstained: Ritual of the Night. I also backed it for the Nintendo Switch, so my true colors are out there in the open. Sorry everyone! 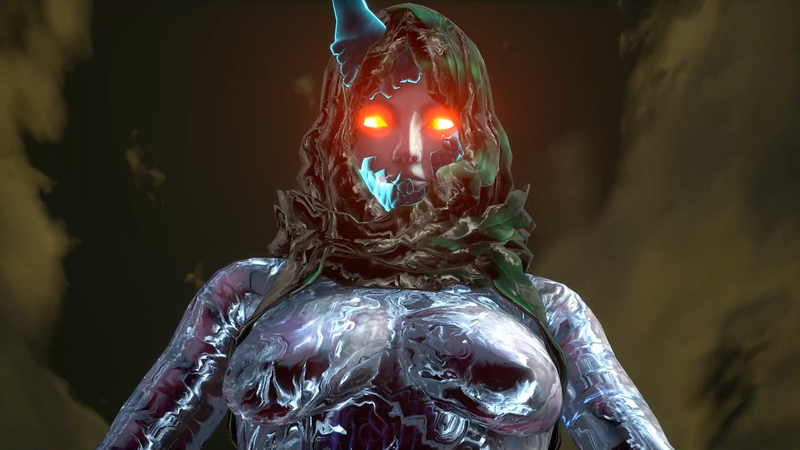 Anyway, Koji Igarashi’s team released a new backer update on February 28, 2019, one that shows off a key scene of the game. The focus is on the visuals, namely a massive improvement made to the look and feel of Bloodstained: Ritual of the Night. While what’s happening on screen in the comparison video hasn’t changed at all, the difference in visual fidelity and detail is drastic. One of my biggest concerns with Bloodstained: Ritual of the Night has been the visuals. As a backer, I’ve played both of the demos so far. While they’re essentially the same demo, as far as content goes, I was really not feeling the way the game looked. The art direction, with its stained glass, gothic affectations, has always been dope, but the actual 2.5D stuff was looking a little more pedestrian than I hoped. Especially considering Iga’s past works as producer have mostly been all amazingly drawn and animated 2D stuff. The new visual update looks great and seems to be all-encompassing. From the blood in the bathtub, the details of the castle, and the character model of that boss itself, the whole of Bloodstained: Ritual of the Night is looking so much better. It still isn’t 100% ideal for what I’d want out of a revival of this nature, but now I’m more confident in this game’s aesthetic identity. That gets me to thinking about the whole crowdfunding thing, especially when it comes to ambitious video game projects such as this one. Kickstarter and other crowdfunding platforms have had a rough time with video games. Other projects, such as household items, comics, and board games, have had a much easier time getting made and funded compared to games. With games, there are simply too many unpredictable factors involved to easily meet deadlines and projected budgets. We’ve seen countless indie titles take several years to get made, and even AAA-ish projects like Shenmue III need to bring in outside financial help, while still getting hit with delays and other snags. Bloodstained itself has added and removed developer talent. While it’s finally coming out in 2019, several years passed without significant updates. Platforms have also been canceled for various reasons. I think Kickstarter gaming projects get a bad rap, and perhaps we as a community need to look at them a little differently. It’s obvious to state backing a project isn’t a preorder, but people still get super upset when something doesn’t go as planned, a delay happens, or a creator brings in a publisher or additional source of funding. Sure, we were all burned on projects like Mighty No. 9, but now every time there’s a slight wobble, that’s where we point. The simple matter is that crowdfunded games are going to be troubled projects, and some extra patience needs to be baked into that financial contribution. 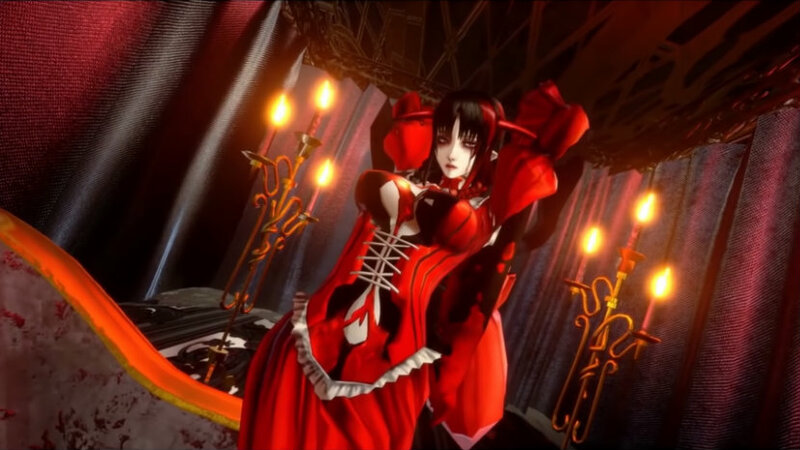 Otherwise, things like this awesome update to Bloodstained: Ritual of the Night might not happen often and crowdfunded games may continue to struggle. What do you all think?